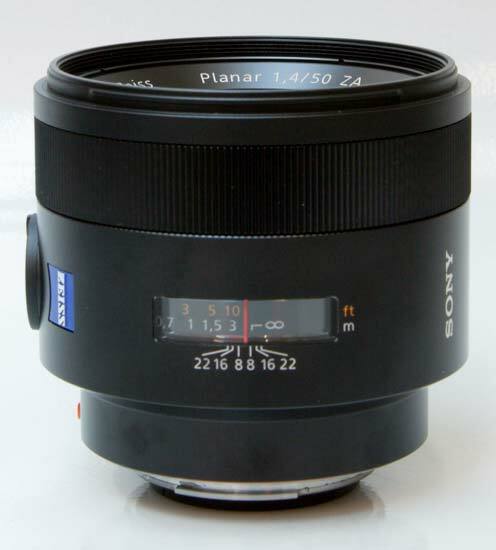 The Sony Carl Zeiss Planar T* 50mm F1.4 ZA SSM is a standard prime lens for Sony full-frame and APS-C SLT cameras. 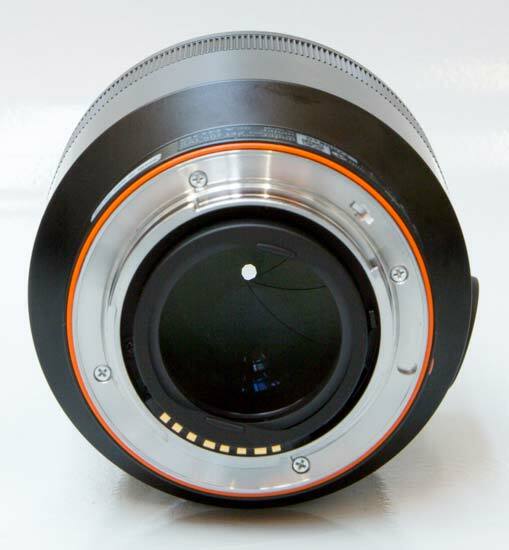 It offers a fixed 50mm focal length and extra-bright F1.4 aperture, features eight elements in five groups with two aspherical elements, and is dust- and moisture-resistant. 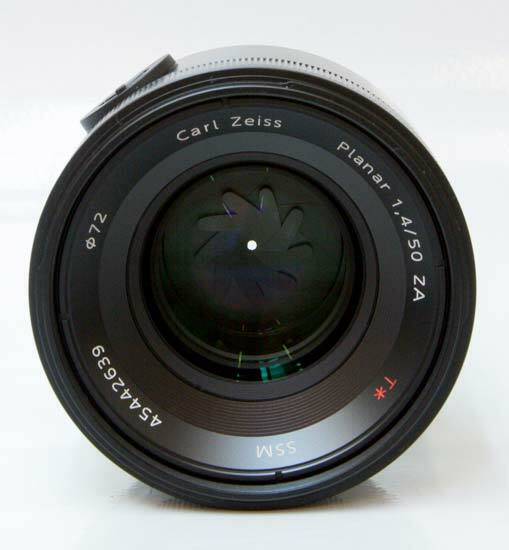 The Carl Zeiss Planar T* 50mm has a minimum focusing distance of 45cm and a maximum magnification of 0.14x. 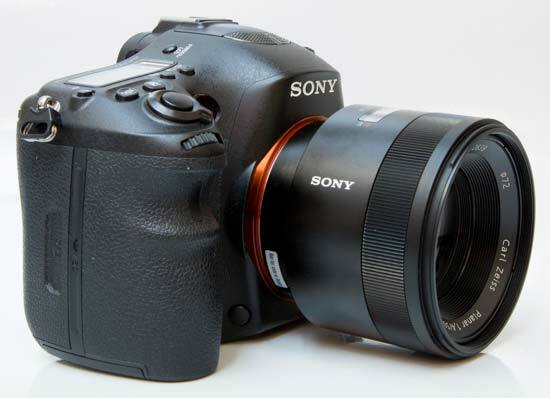 Sony’s DMF technology allows for direct manual focusing after autofocus lock-on without having to switch modes, and it has a near-circular 9 blade diaphragm which creates an attractive blur to the out of focus areas of the image. A special Carl Zeiss T* coating is applied to the lens elements to help reduce lens flare and surface reflections. 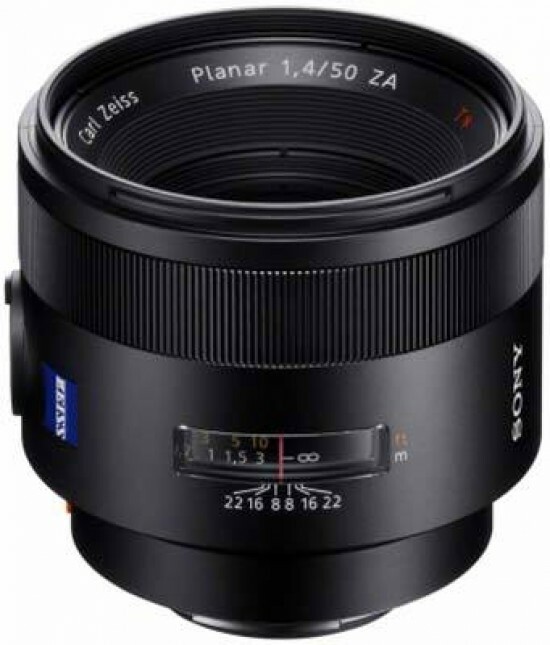 The Sony Carl Zeiss Planar T* 50mm F1.4 ZA SSM lens is currently available for £1299 / $1499 in the UK and the US, respectively. 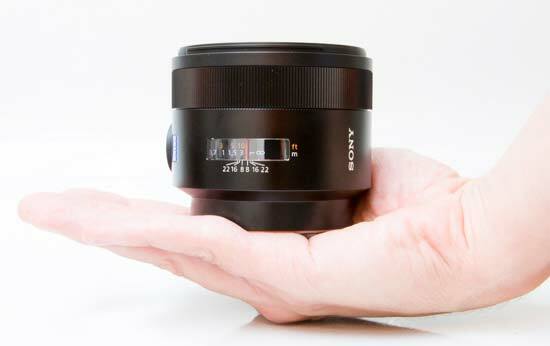 Weighing in at 518grams, the alloy-bodied Sony Carl Zeiss Planar T* 50mm F1.4 ZA SSM is a very substantial A-Mount lens. 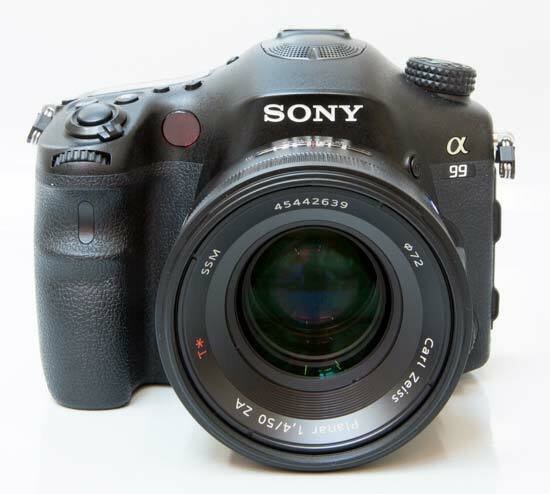 It complements a full-frame body like the Sony A99 body that we tested it with, as shown in the photos below. Build quality is excellent, but you'd expect that given the high price of the lens. 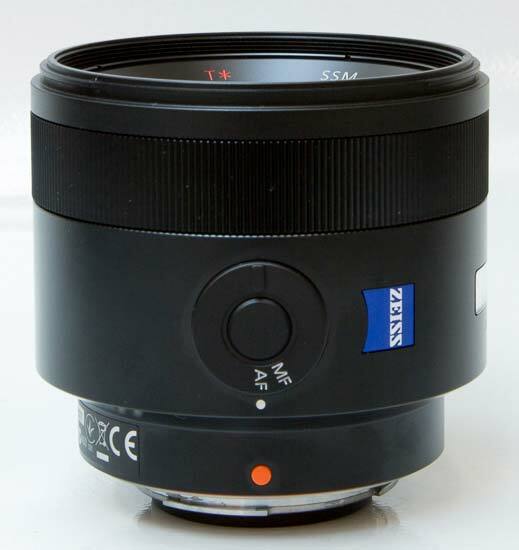 The Sony Carl Zeiss Planar T* 50mm F1.4 ZA SSM has a sealed dust and drip-proof design and is is a natural partner for the weatherproof SLT-A99 and SLT-A77 cameras. 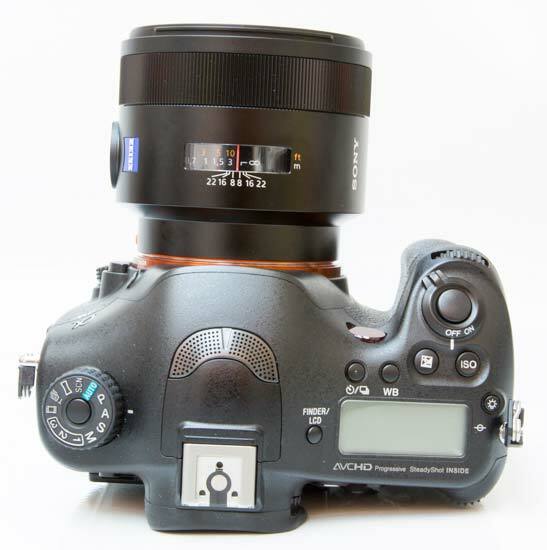 The wide and ridged manual focus ring is the main external control of note, along with a useful distance scale in feet and meters, plus a depth-of-field scale too. 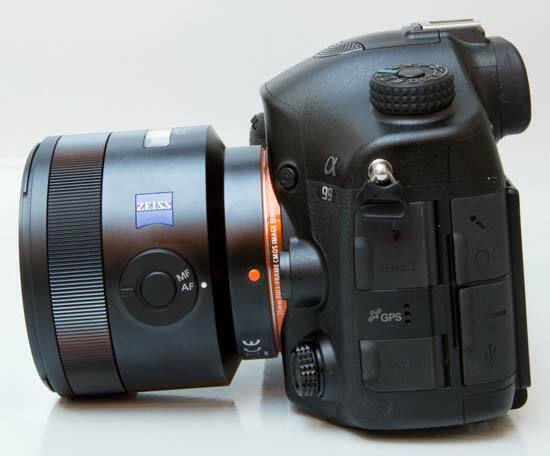 The lens utilizes an SSM (Super Sonic wave Motor) to produce quiet and smooth focusing, making it well-suited to shooting video. 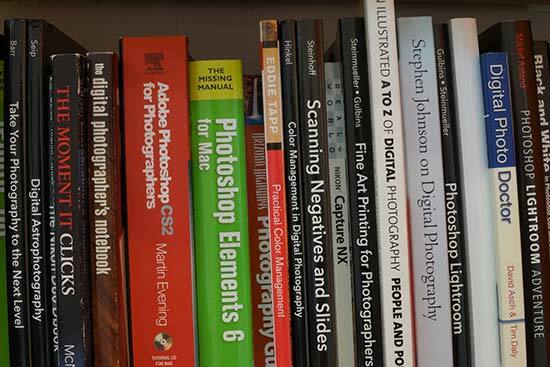 Manual focusing is possible when set on the specific camera body, with a focus hold button and DMF (Direct Manual Focus) functions on hand too for critical focusing. 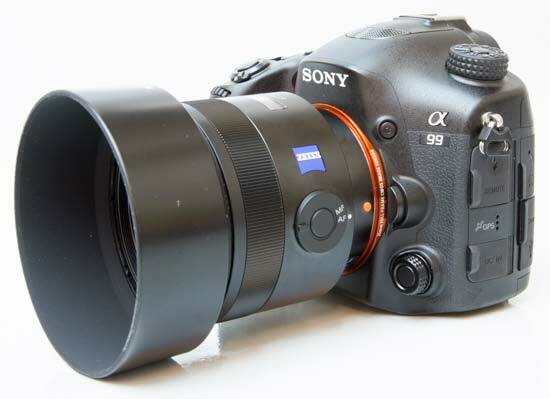 The Sony Carl Zeiss Planar T* 50mm F1.4 ZA SSM lens has a metal lens mount. 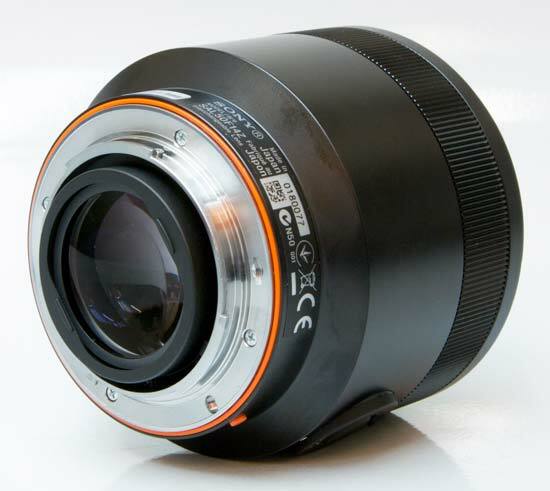 The lens ships with a good quality case and a durable circular-shaped lens hood which attaches outside the lens barrel. It accepts 72mm filters via plastic threads. 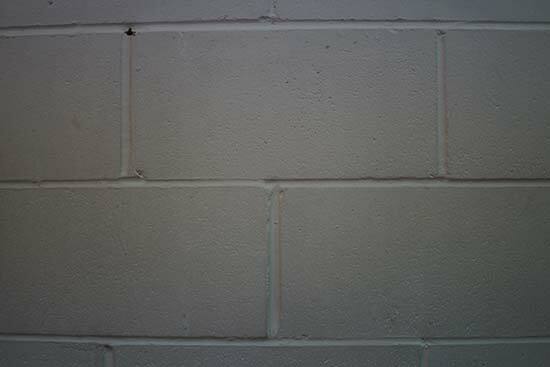 At the 50mm focal length the angle of view is 47 degrees. 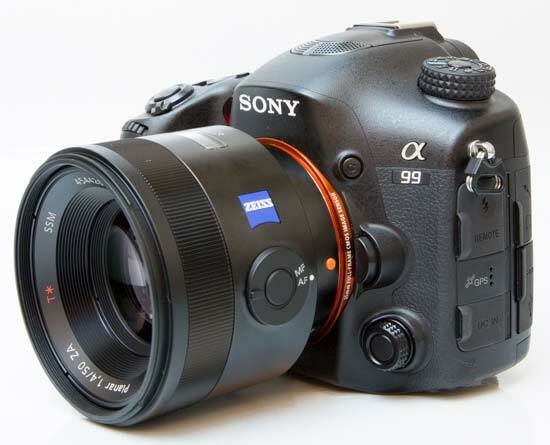 The Sony Carl Zeiss Planar T* 50mm F1.4 ZA SSM lens has quite a wide focus ring. There are hard stops at both ends of the range, making it easier to set focus at infinity.  Polariser users should be pleased that the 72mm filter thread doesn't rotate on focus. 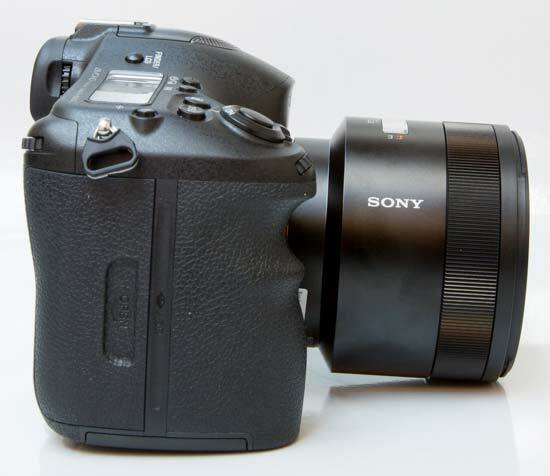 When it comes to auto-focusing, the Sony Carl Zeiss Planar T* 50mm F1.4 ZA SSM zoom is a quiet and quick performer, taking about 0.2 seconds to lock onto the subject when mounted on the Sony A99 that we tested it with.  We didn't experience much "hunting", either in good or bad light, with the lens accurately focusing almost all of the time, and it's also a quiet performer thanks to its in-lens Super Sonic Wave Motor, ideal for movie shooting. 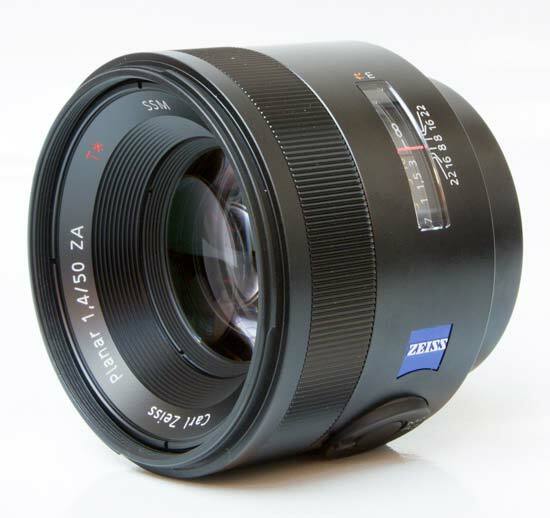 The Sony Carl Zeiss Planar T* 50mm F1.4 ZA SSM isn't claimed to be a macro lens, offering a minimum focusing distance of 45cm and a maximum magnification of 0.14x. 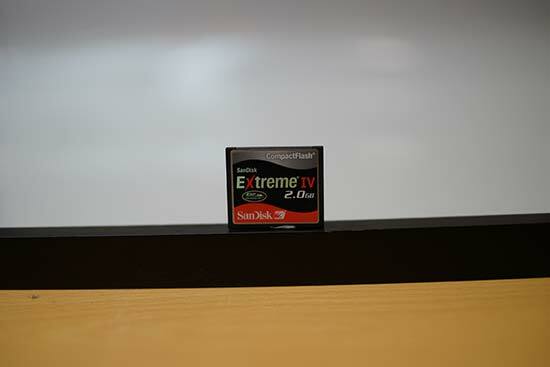 The following example demonstrates how close you can get to your subject, in this case a Compact Flash memory card. Bokeh is a word used for the out-of-focus areas of a photograph, and is usually described in qualitative terms, such as smooth / creamy / harsh etc. In the Carl Zeiss Planar T* 50mm F1.4 ZA SSM lens, Sony employed an iris diaphragm with nine rounded blades, which has resulted in very appealing bokeh in our view.  We do realise, however, that bokeh evaluation is subjective, so we've included several 100% crops for your perusal.